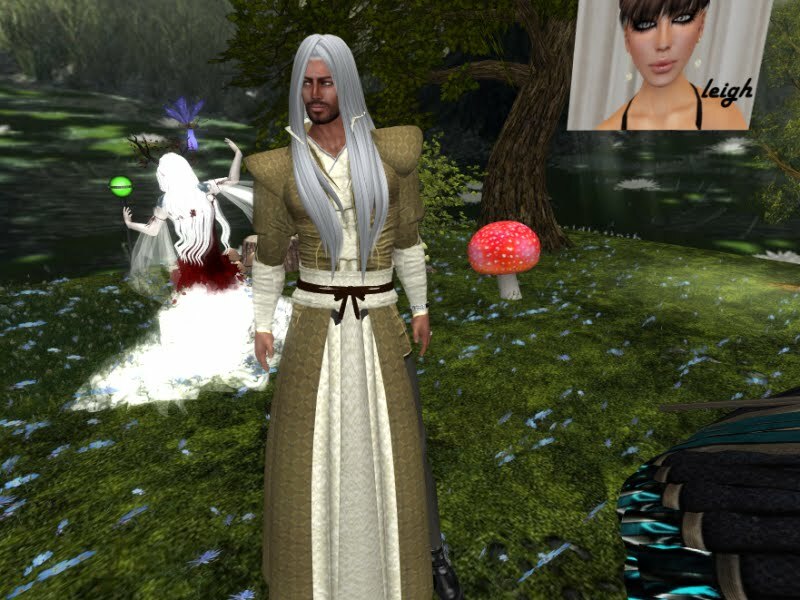 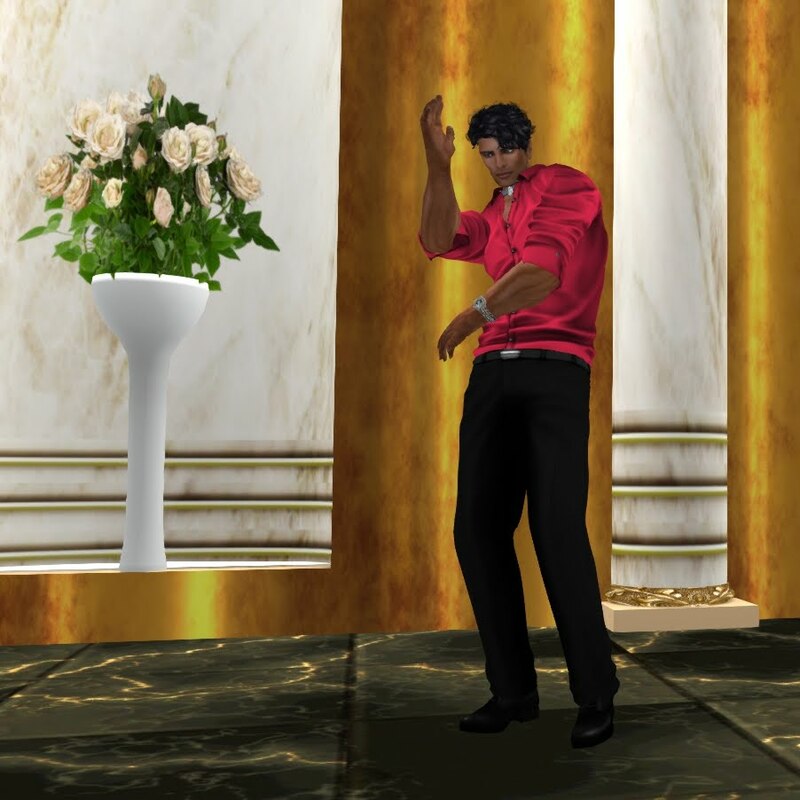 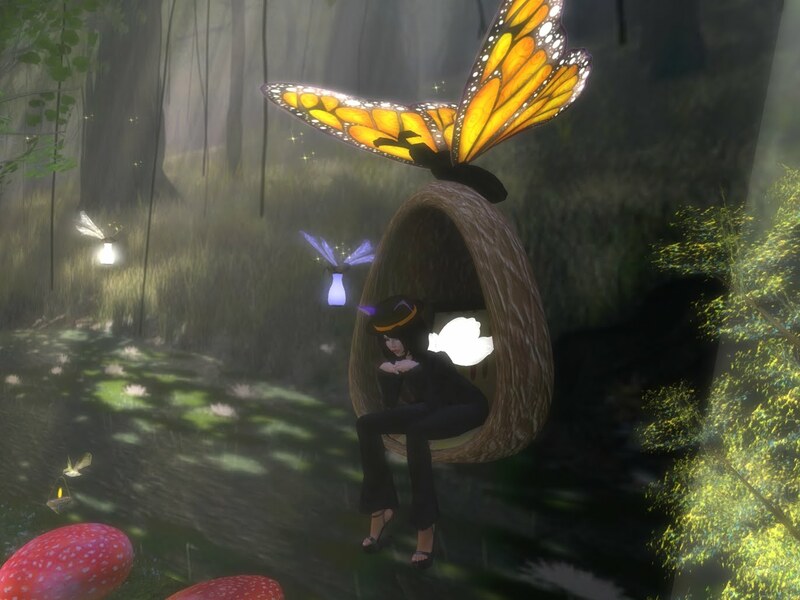 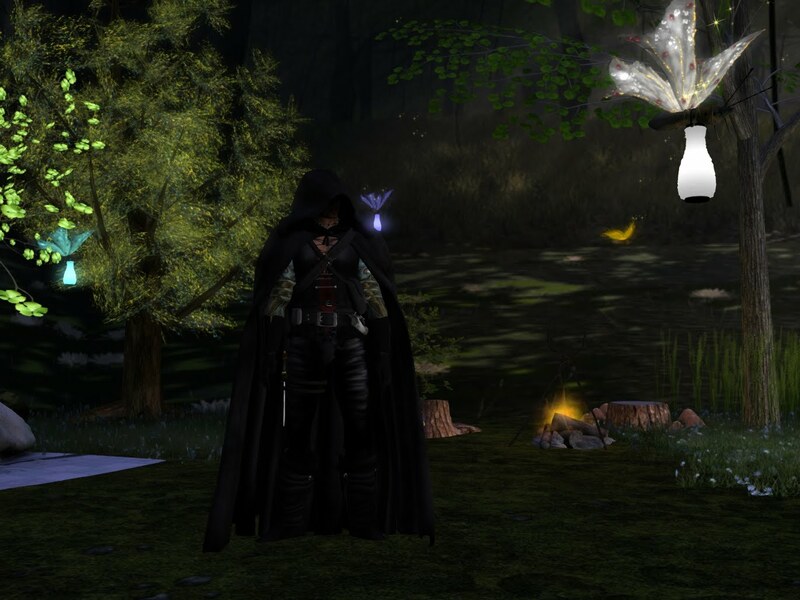 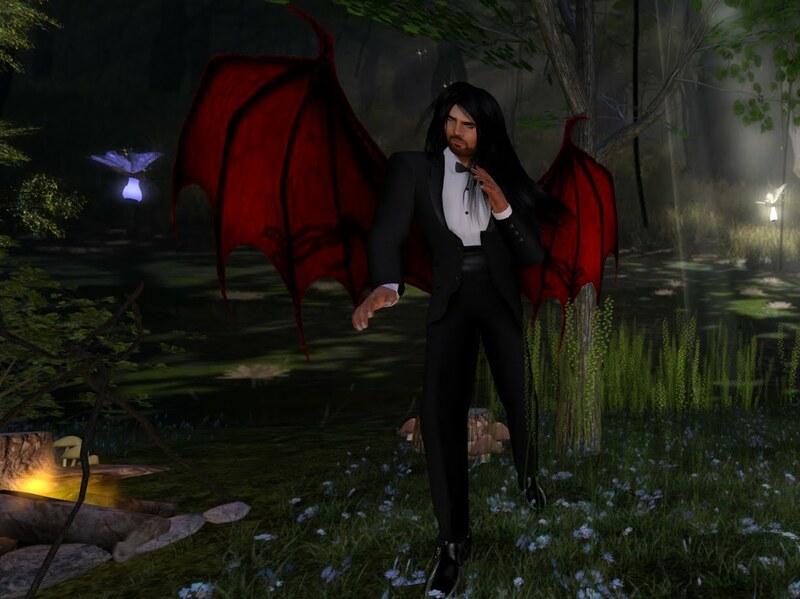 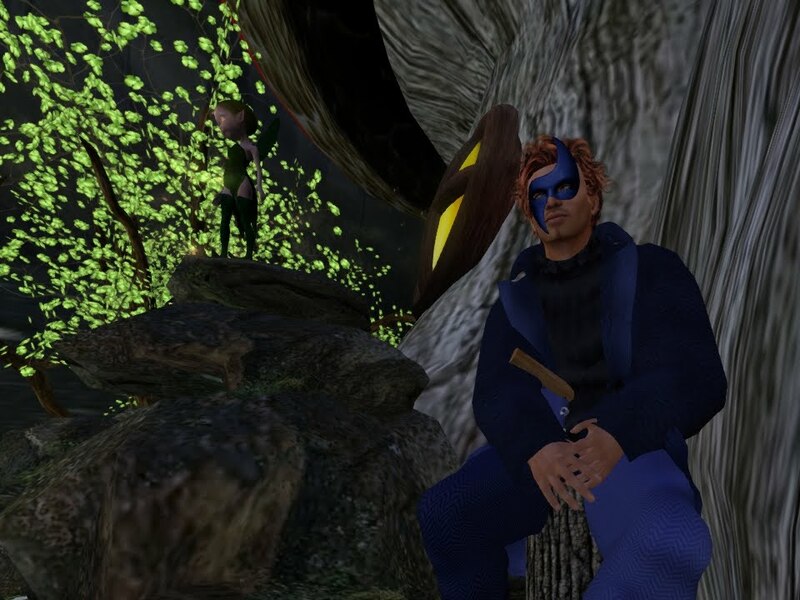 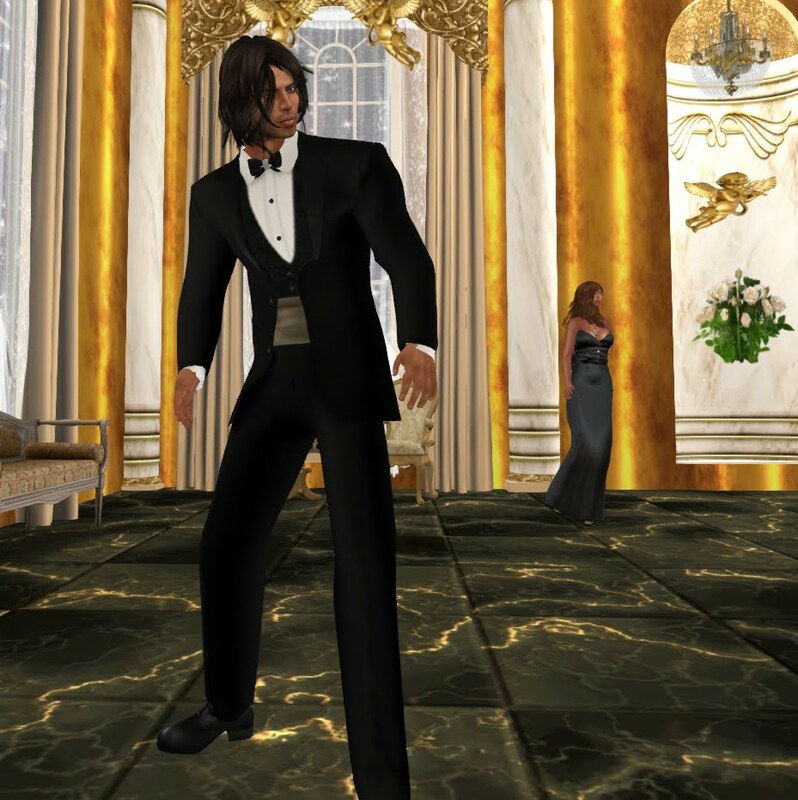 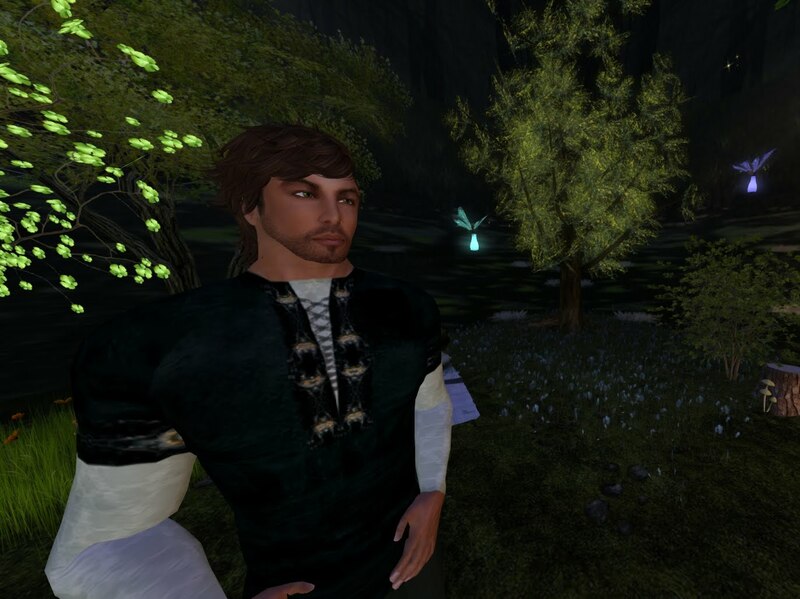 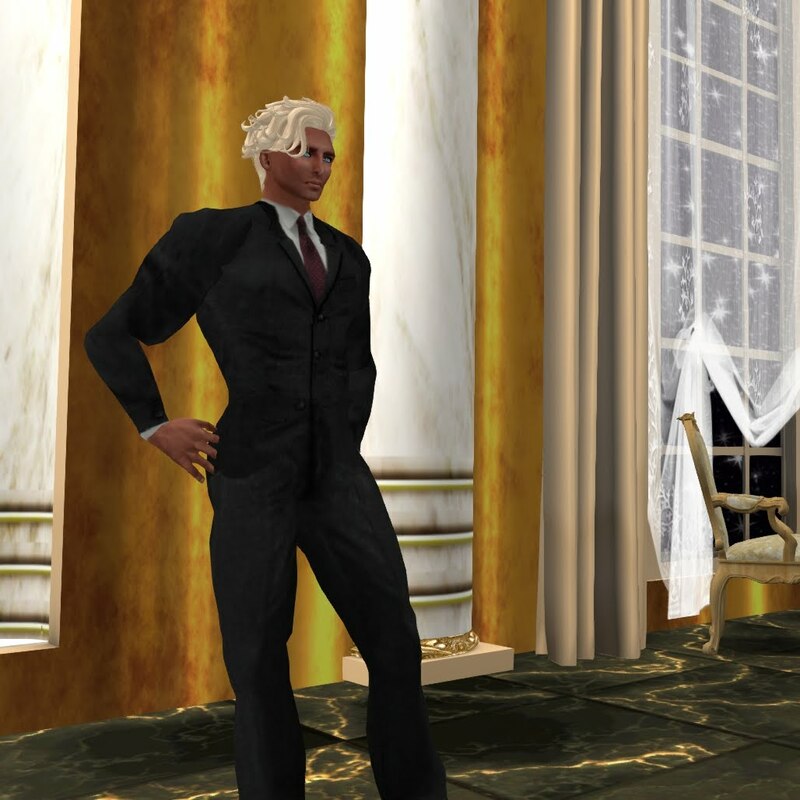 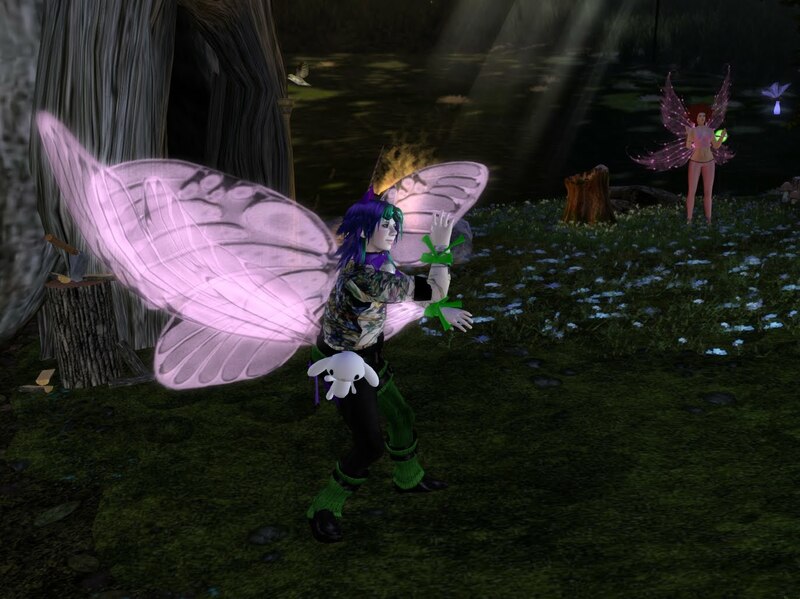 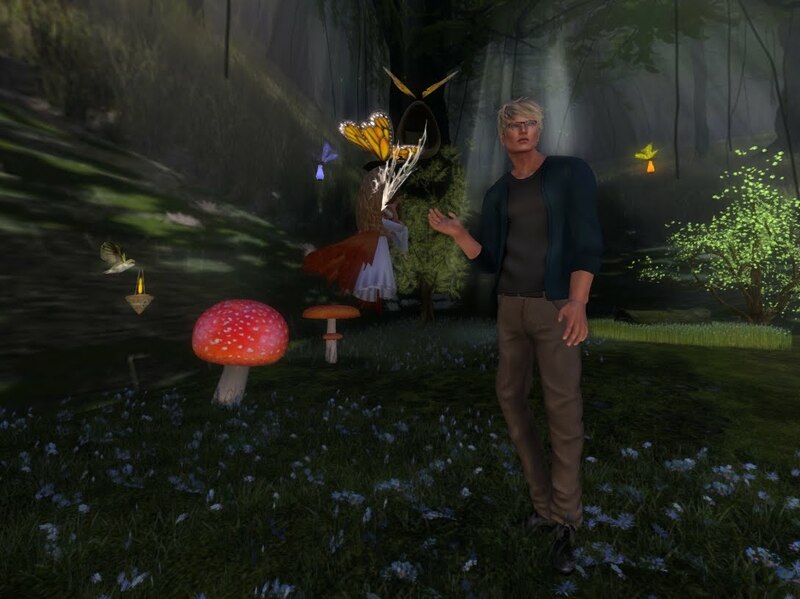 Elven Fair Ball with DJ Exxx! 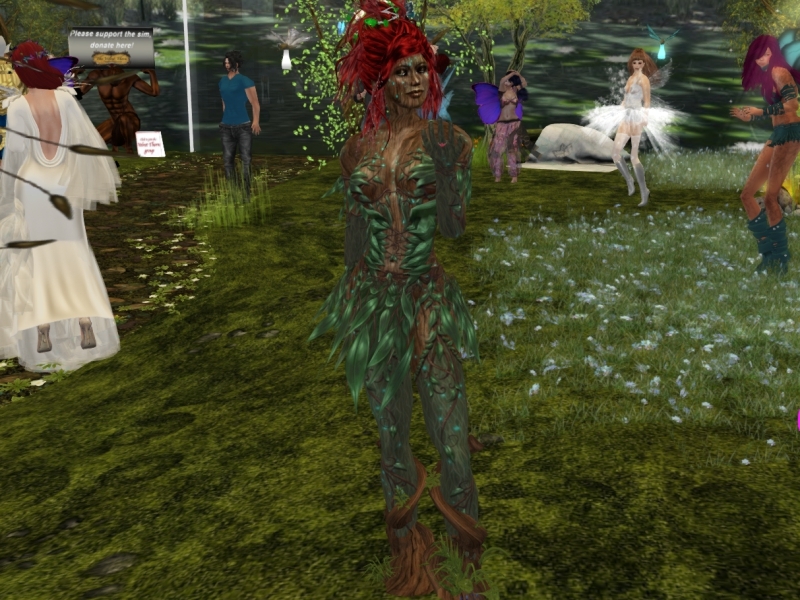 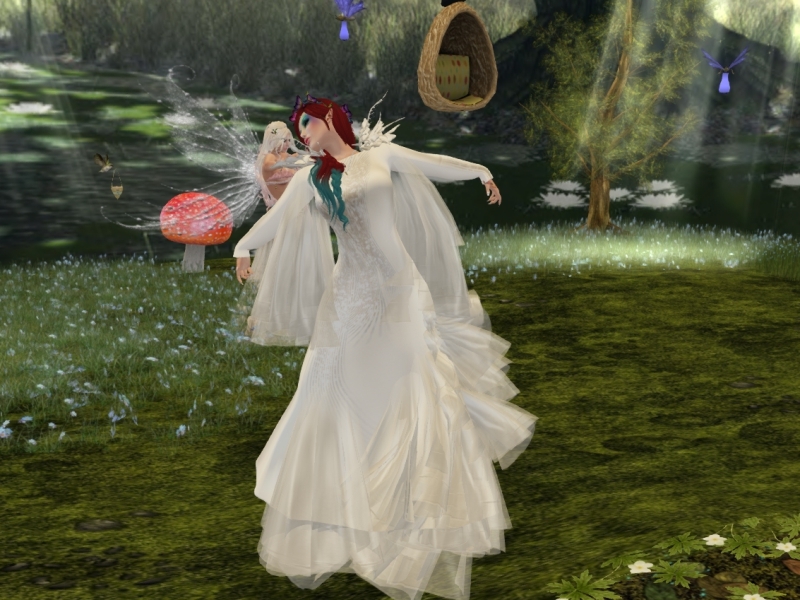 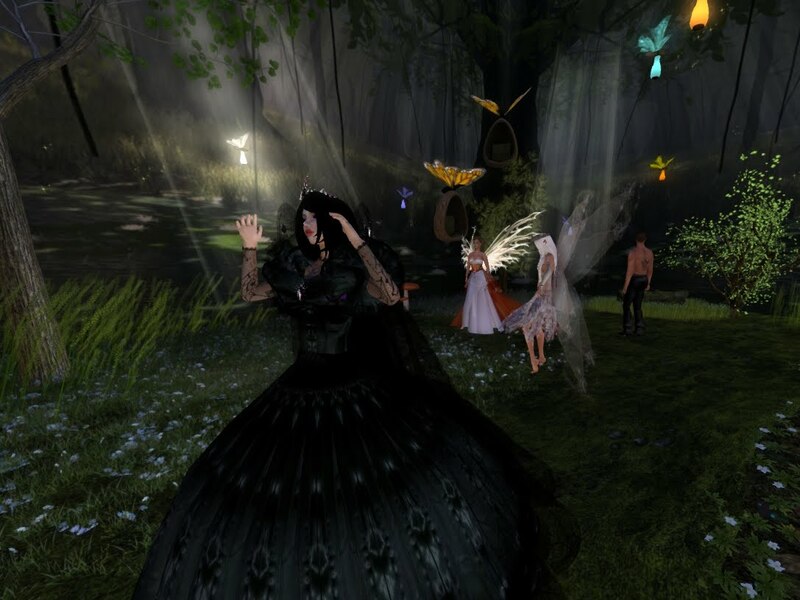 Elven Fair Ball with DJ Eve! 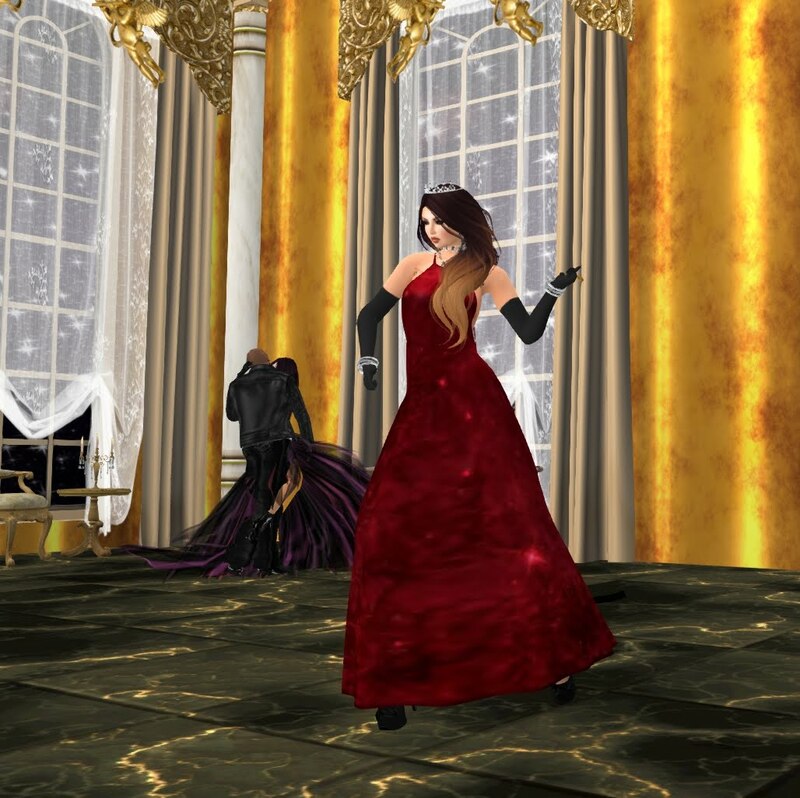 Diamonds and Sparkles with DJ Purple!